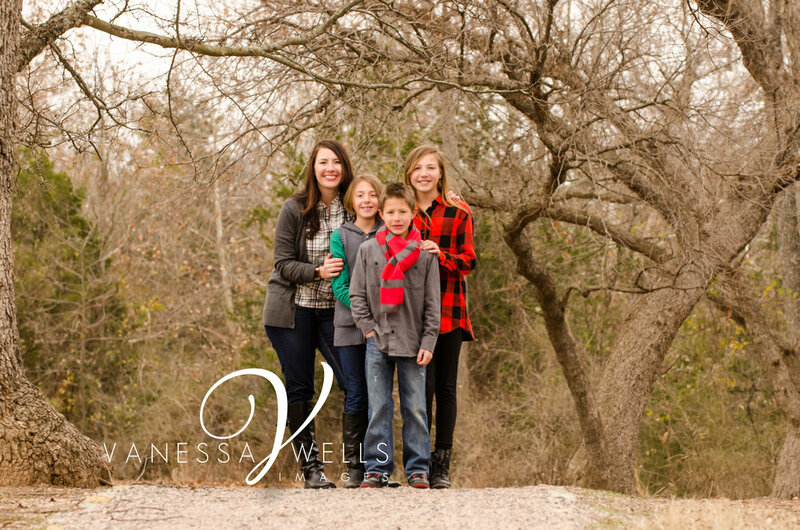 In late December I had the privilege to shoot an amazing family at the Chickasaw National Park. The weather was not nice at the time. I think it was like 20 degrees. But they were all troopers, we would take a few shots then get in the car to warm up. The images turned out amazing and I am so proud of the the kids for hanging in there. We will shoot them again but this time in the spring/summer time. I think mom is already shopping for their outfits.